Students proposing the ACSRI believe the current lack of student voices and transparency in the divestment process goes directly against its institutional obligation to its students. 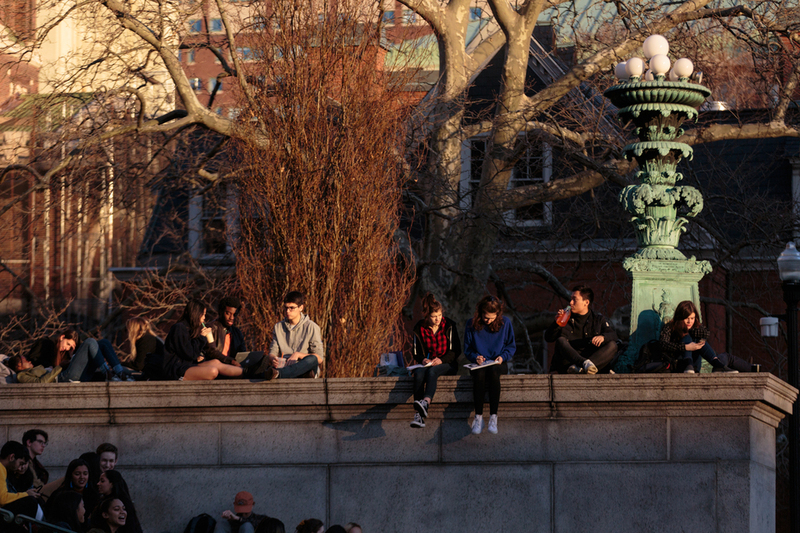 In March 2017, Barnard’s board of trustees decided to divest from companies that deny climate change in response to student activist groups and recommendations from the Presidential Task Force to Examine Divestment. Last semester’s Barnard’s Student Government Association referendum to divest from eight companies that “profit from or engage in the State of Israel’s treatment of Palestinians” was met with backlash from both students and alumni, ultimately resulting in an administrative decision to not divest. 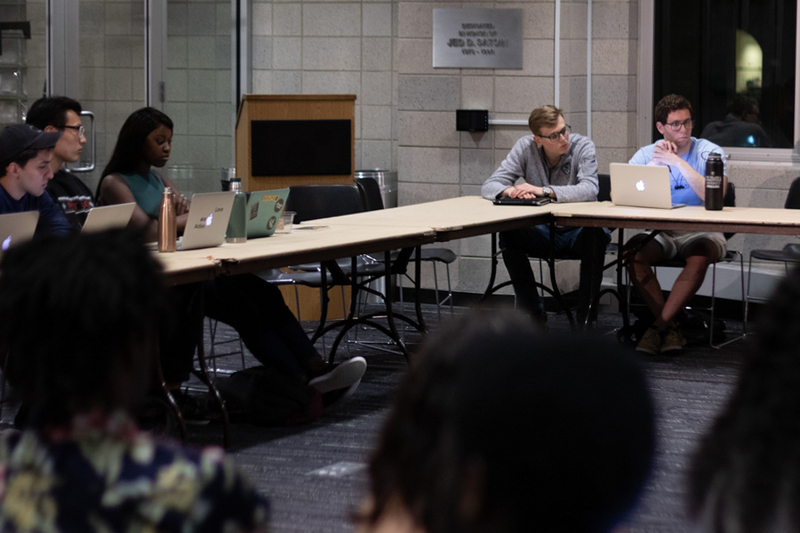 In light of the contentious divestment debate on campus, the proposed ACSRI is an attempt to bring student voices to the table by creating an intermediary committee composed of students, alumni, and administrators to streamline the divestment and investment proposal process. However, a timeline for its implementation remains still unclear. 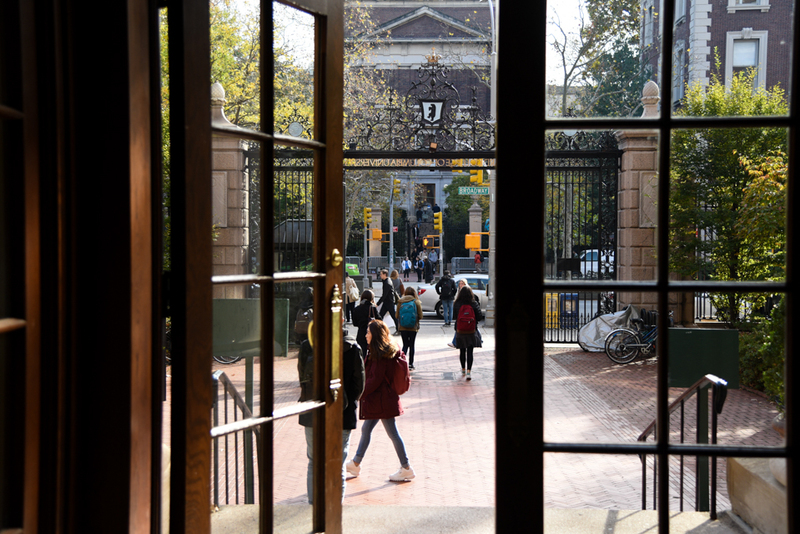 According to a statement from Chief Operating Officer Rob Goldberg, the college is still in the process of reviewing the proposal made by students to establish an ASCRI at Barnard and is working with students to better understand how such committees operate at peer institutions. For Sinead Hunt, BC ’20 and co-initiative organizer for ASCRI for Barnard, a positive administrative response has been critical in moving the initiative forward. According to Roosevelt Economic Development Initiative organizer, Stephanie Grove, CC ’19, the Roosevelt Institute envisions ACSRI at Barnard to act as a mechanism through which a variety of voices can be incorporated to further promote transparency and accountability surrounding the endowment. 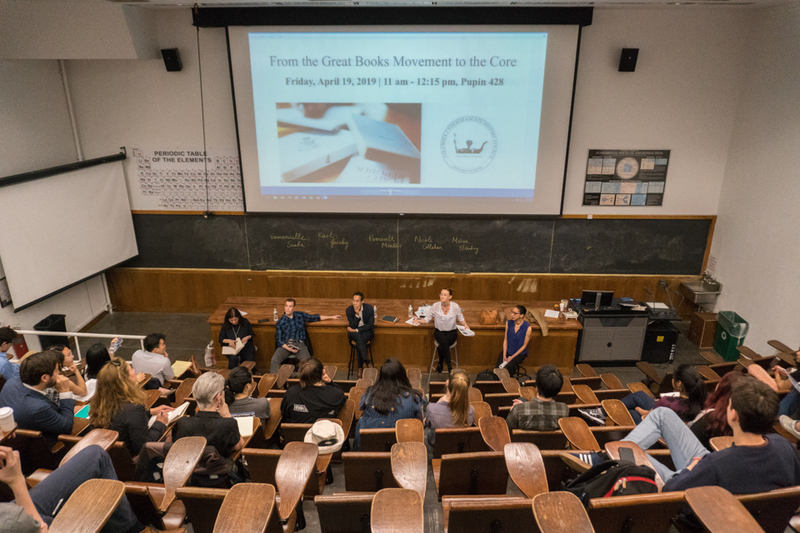 For Roosevelt Institute’s Education Center Director, Carolyn Kelley, BC ’21, the lack of student voices and transparency in the divestment process goes directly against its institutional obligation to its students. Currently, over 23 colleges across the country have implemented an ACSRI. 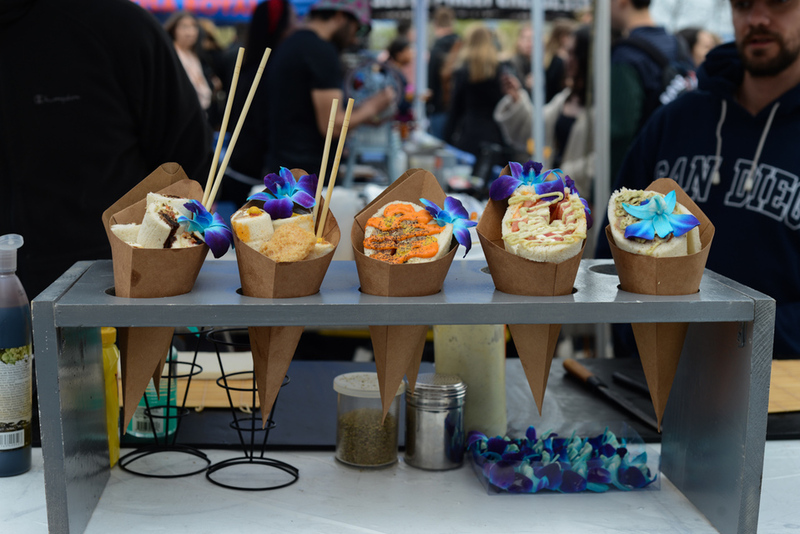 Among these institutions are Columbia, as well as Seven Sisters schools such as Smith College and Wellesley College. ACSRI at Barnard will be markedly different from Columbia’s ACSRI, which was established in 2000, especially in regards to how student representatives will be chosen, the extent of community outreach in the proposal process, and how a divestment proposal relates to the college’s mission. 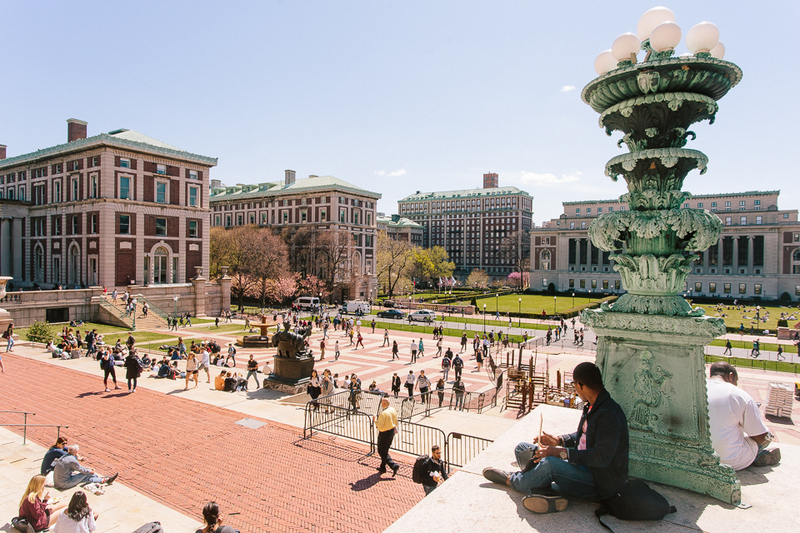 While Columbia ACSRI student representatives must apply and be approved by the administration, Barnard ACSRI representatives would be the SGA VP of Finance and the junior representative to the Board of Trustees. 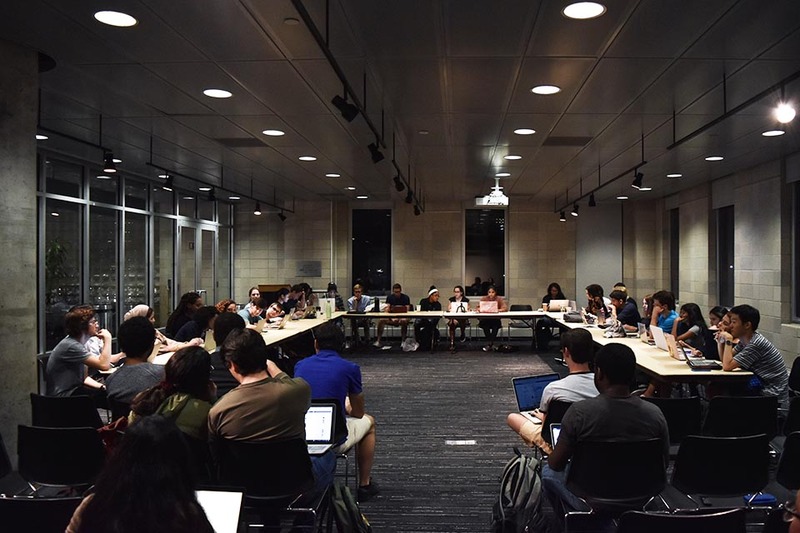 Furthermore, any proposal brought forth to the committee must be signed by at least 600 Barnard students and have the endorsement of five student groups on campus, a provision not present for Columbia ACSRI proposals. For Hunt, the ACSRI for Barnard initiative came about after she faced an ambiguous process last semester when trying to present a proposal to divest from The Baupost Group, a hedge fund with a stake in Puerto Rican debt. Hunt said administration did not present her with clear criteria against which a divestment proposal would be evaluated, and she could not effectively present her case, ultimately leading to the proposal’s denial. For Hunt, the ratification of ACSRI for Barnard is crucial for future student activists on campus and their divestment proposals. “This is about activists for years and years to come. 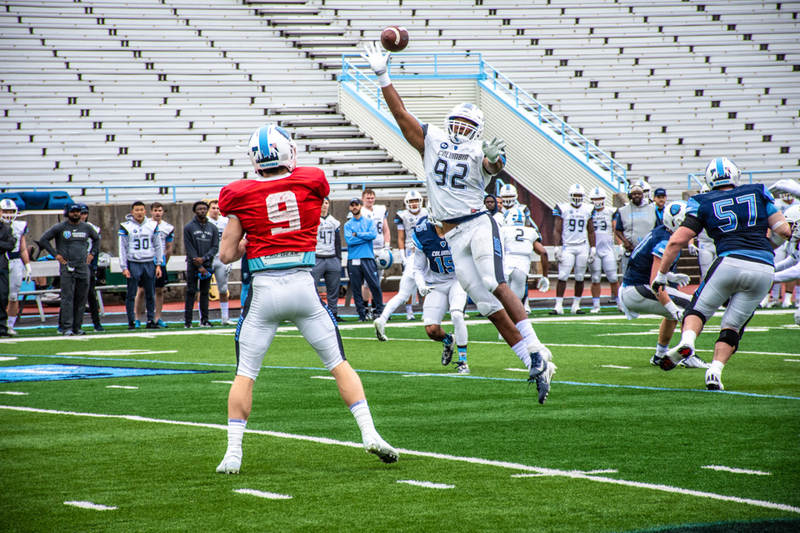 If they have an established avenue by which they can bring proposals forward to the board of trustees, it’s just going to make their lives a lot easier,” Hunt said.